Things are getting more grown up around here. It was time to create a portfolio. 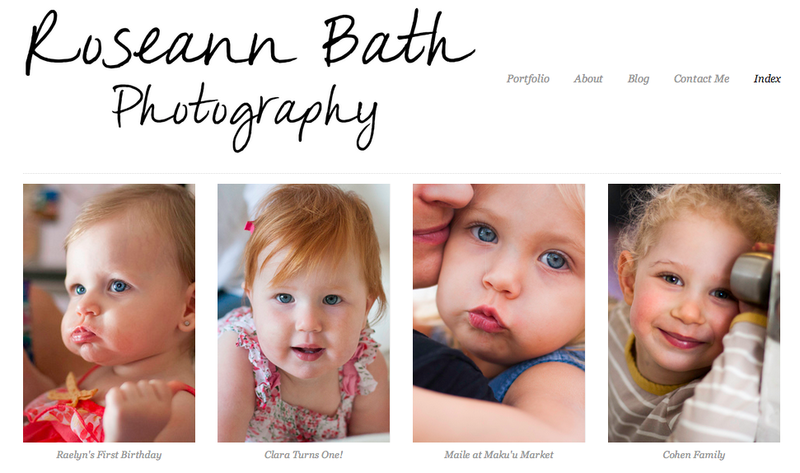 You can check it out at www.roseannbathphoto.com also, follow me on bloglovin!